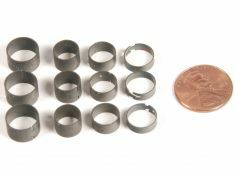 These compression rings are used on the reach-back portion of knobs to add tension so the knobs stay on the shafts. 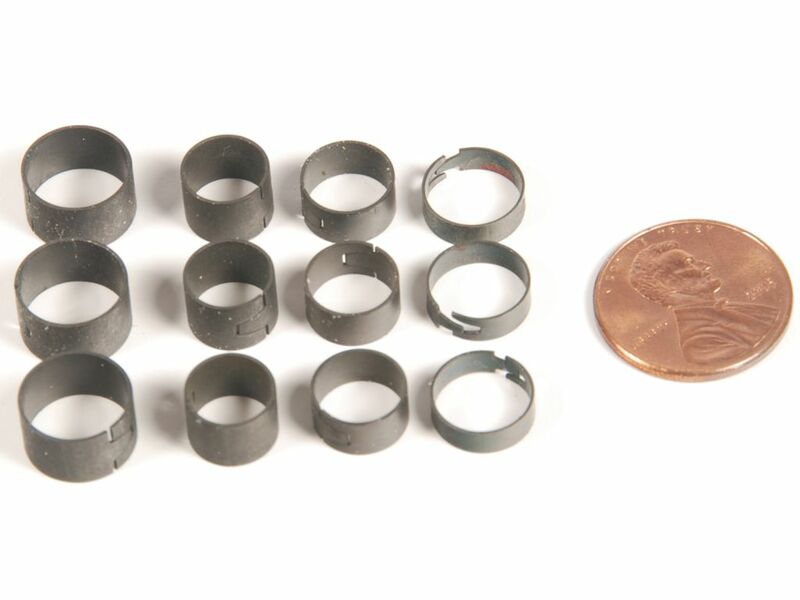 This is a group of 12 rings, four different sizes, three of each size. I use them on various RCA 45 record player knobs, Motorola TV knobs, Fada knobs, etc. They will fit many TV and radio knobs.